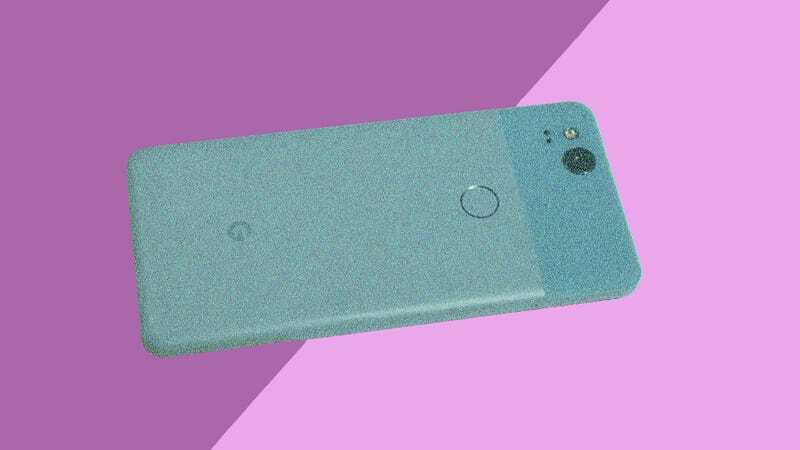 As is the custom, Google’s big hardware day is here, and there have been so many leaks about the new Pixel phone, it practically feels like we’ve used it. Heck, some people say they’ve already bought one. But don’t let a few leaks spoil the fun. There are still bound to be some surprises. So the star of the Made by Google event is obviously going to be the Pixel 3 and the Pixel 3 XL. While lots of details about the phone have leaked, it’s still unclear how good the new camera system works, especially given fresh competition from the Apple iPhone XS. We expect to see a new Google Home with a display, a new Chromecast, new Pixel Buds, and possibly a new Chrome OS device. There’s always a chance Google will announce something zany, too, like last years Google Clips cameras, a perplexing gadget if we’ve ever seen one. The shindig kicks off at 11 a.m. ET and 8 a.m. PT. We’ll be live at the event in New York City and liveblogging below starting a little before then. You can also watch it yourself on YouTube.